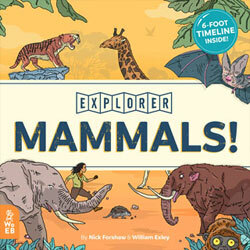 Helping families have fun together – the most comprehensive local FREE What’s on Guide for families and teachers. A truly national opportunity, over 18 million copies of Primary Times magazines are distributed every year through primary schools in 59 regions across the UK and Ireland. ...about finding confidence through Comedy! 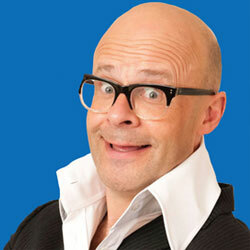 Harry Hill is one of the UK’s most beloved comedians. Now he’s sharing his comic knowledge with the younger generation to encourage them to get into comedy. Lamb...cupcakes? They may resemble the yummy dessert but we can assure you they won't taste that way! 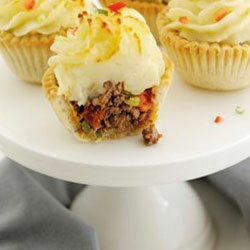 Taking inspiration from the classic shepherd's pie, these adorable minis will go down a treat at dinner time. Give them a go today! Since 1957, over 8,000,000 children and parents have discovered what makes PGL the UK’s no.1 for children’s adventure and activity holidays.